Sadly John died in the Summer of 2018. I have dealt with many people in the aviation field over the years, I can honestly say that I have never met anyone so kind and generous. He will be most sadly missed. I left Hastings Grammar School at seventeen to begin a five year student engineering apprenticeship at the Royal Aircraft Establishment Farnborough. During this apprenticeship, I had the opportunity to fly as a flight test observer and decided I should become a test pilot – preferably on the Aerodynamics Research Flight which seemed to be doing the most interesting work. Therefore I joined the RAF in 1955 to train as a pilot on the Piston Provost/Vampire training scheme. My first tour was on Hunters in Germany at RAF Jever and my second instructing on Jet Provosts at the RAF College Cranwell. 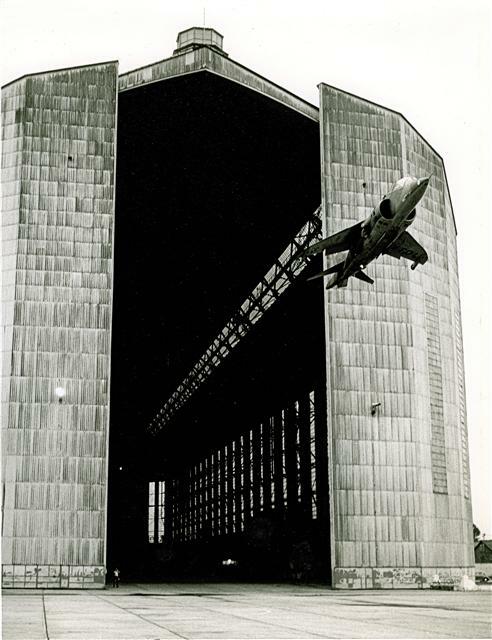 During this tour I was selected for the 1963 course at the Empire Test Pilots’ School and on graduation was posted to the RAE Aerodynamics Research Flight which had by then relocated to a purpose built research airfield at Thurleigh near Bedford. While on ‘Aero Flight’ I was fortunate to fly all the research aircraft then flying in the UK. These included the first Hawker Siddeley P1127 XP831 and multiple lift engine Short SC1. 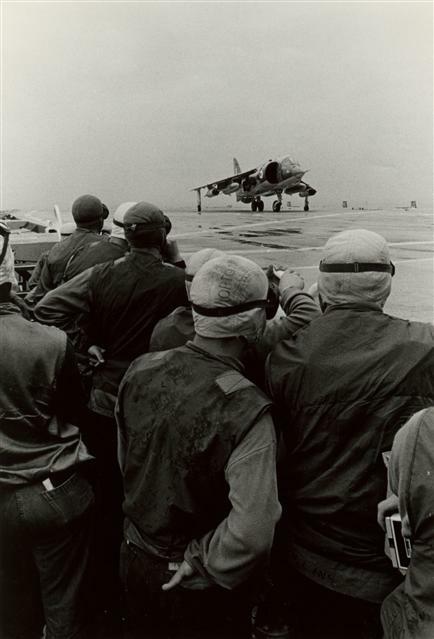 As a result of this jet VSTOL experience, I joined Hawker Siddeley at Dunsfold as a company test pilot in 1967 on what became the Harrier family of aircraft. 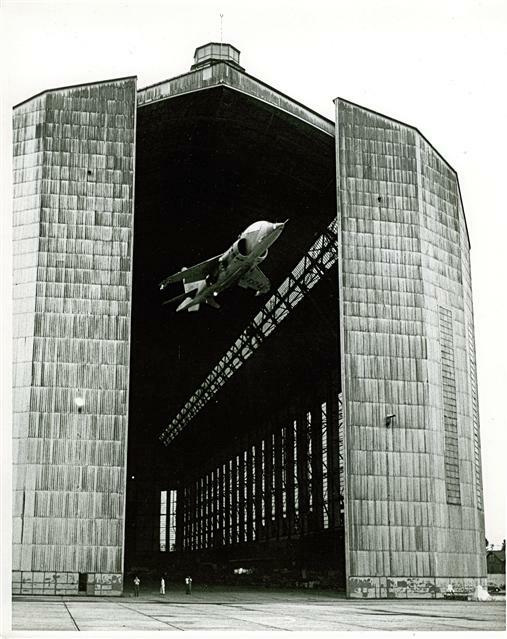 I retired as Chief Test Pilot in 1983 (in those days pilots on military test programmes had to retire at age 50) then managed the Dunsfold site for a few years before leaving what was then British Aerospace to become a freelance test pilot. 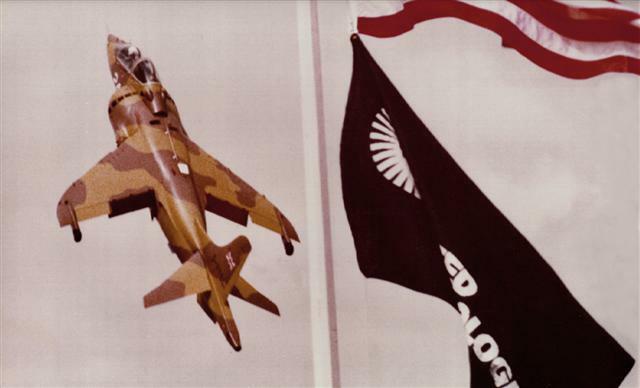 During this period, in 1990, I was fortunate to be the first western test pilot invited by the Russians to fly the MiG-29 just before the wall came down. As a freelance, I also went to the USA to fly the T-45 and to Israel to fly the Lavi. I also spent some time in Indonesia flying a CN235 to get data for a simulator to be manufactured in the UK (a programme which for various reasons was professionally the most satisfying of my test flying career). My last flight in a Harrier was in 1999 when I was invited to evaluate the flight control laws developed in the UK for the Lockheed Martin F-35 Joint Strike Fighter. In more recent times I have been teaching various courses to encourage youngsters to become aeronautical engineers. A typically modest and brief biography from John. Sadly his book "A view from the hover" appears to be out of print at the moment, but worth trying to get hold of if you can. JF with John Fozard at Farnborough in 1978. JF with Raymond Baxter in the back seat. JF with Bill Bedford 1973. JF flying G-VTOL next to Sugar Loaf mountain. Brazil with G-VTOL, note nozzle angle. Log book for Brazil Tour. Log book for Brazil tour MkII. Bill Bedford, Pat Farley, JF, Ralph Hooper. Log book for 1982 Farnborough. 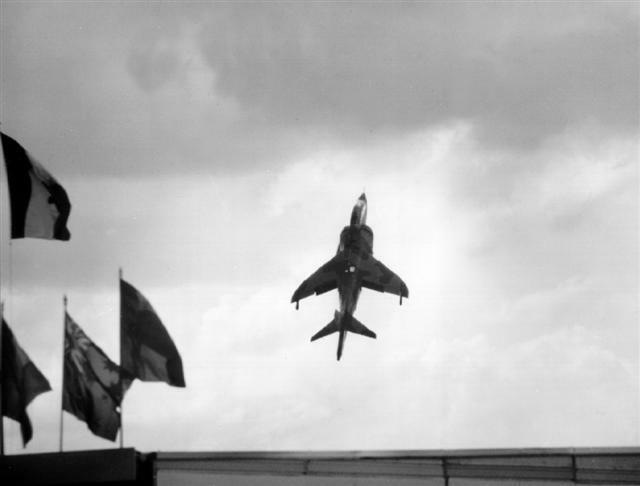 Video of Farnborough '82 below. John in a GR1 over Switzerland. 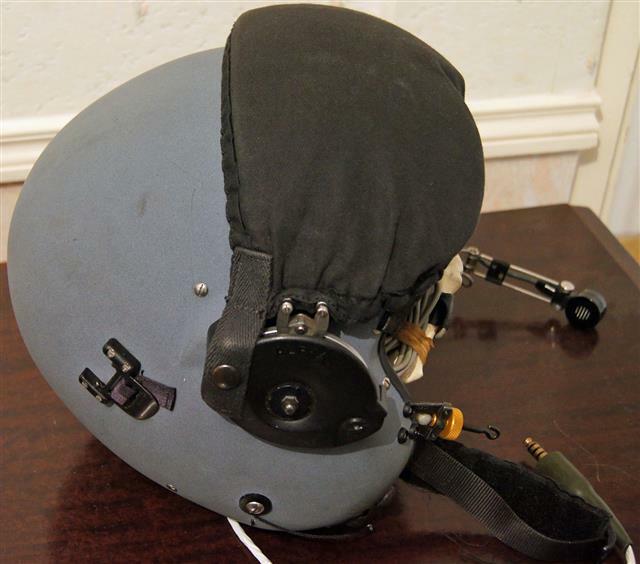 Flying suit from the era of Farnborough 1982. A fair amount of DIY after its official retirement. Close up of name badge from the flying suit. La Salle prior to take off. Another close up of the flying suit. Foch operations log book entries. La Salle recce log book. Flying suit detail. Includes dulux additions! Knee pad complete with stop watch. Dunsfold frequencies from knee pad. Close up of the knee pad stop watch. Close up of the cassete. Fastener from the cassette made by Martin Baker. Edwards Air Force Base map, from JF's time in the US. Into Paris for the air show. Boots from the same era as the suit.